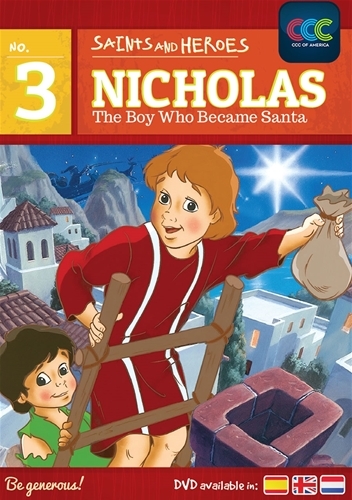 View cart “THE NATIVITY STORY. DVD.” has been added to your cart. 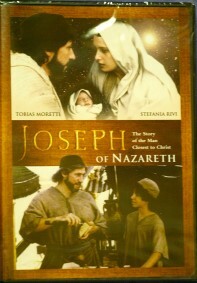 JOSEPH OF NAZARETH: THE MAN CLOSEST TO CHRIST DVD. 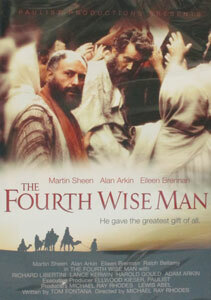 THE FOURTH WISE MAN. DVD. 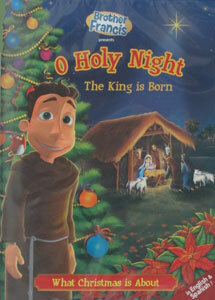 THE STORY OF THE NATIVITY, THE TRUTH OF THE CHRISTMAS. DVD.